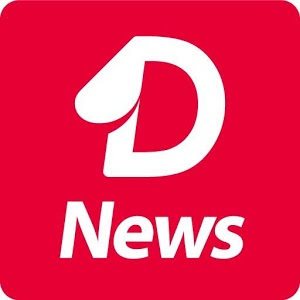 NewsDog is a news app which lets you earn cash for referring friends and for hourly and daily check-in. 2. Choose your preferred language(Rs.50 will be added to your account). To protect your account from any data loss complete the registration process. 4. Tap on Please sign in and log in to your Facebook account. On NewsDog you'll earn coins for sharing the app, as the hourly reward and daily check-in. Coins are exchanged to Rupees the next day. Every 250 Coins = Rs. 1. Daily Check-in: You can earn 25 coins for checking in on the first day. Every day you'll earn 5 more coins, up to 50 coins. Meaning you'll get 50 coins on the 7th day. Hourly Reward: You can earn 10 coins every hour. Share: For every time you share the NewsDog app you'll get 50 coins. When your referral installs the newsdog app using your link you'll get Rs.18(4500 coins) and your friend will get Rs.50. And when your friend invites another user you'll get Rs.1.